Is there something wrong with Prometheus? Prometheus was the long awaited prequel to Alien from Ridley Scott, and while it got good reviews, people tended to be disappointed with the film. I am not sure this disappointment was fair. The movie is about a group of scientists that find messages all over the earth that seem to point to one planet way out in space, as where our forbearers came from. 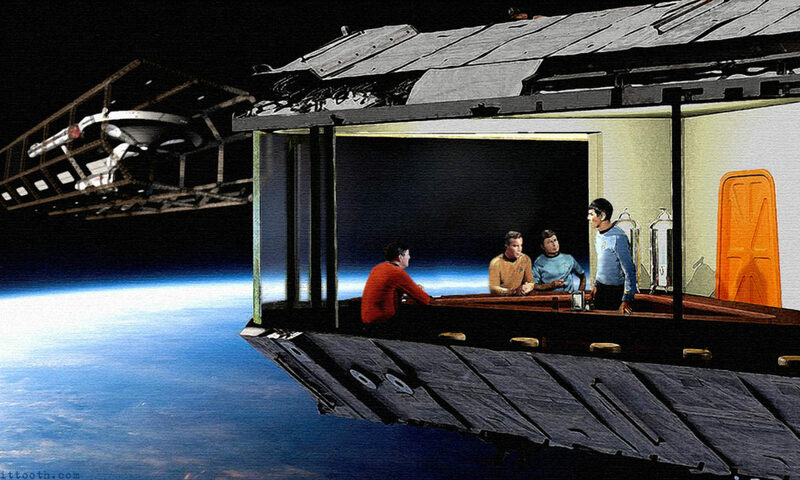 So like all good scientists, they commission a space ship, the Prometheus, and head out. Now I am not going to spoil the rest of the film for you, but since it is a prequel to Alien, I guess you at least know that things do not go well for the group. Most people’s complaints about the movie tend to center around the fact that all these people are scientists, and yet they are always doing very dumb things. I would counter that just because they are book smart that does not mean that they are going to know what to when their lives are on line and they are being chased by unknown beings. True they choose the guy with the map to get lost, but I think they do a good job of showing him as an idiot before then. The main thing I like about this movie is that they truly tired to make a good Sci-Fi movie. They tried to make a movie that would scare us and make us think, and while the movie was not excellent it was very good. And I think because Alien was excellent anything less then that was considered a let down. I would watch this movie a hundred times before I had to watch Total Recall again, because the effort showed, and I am looking forward to the sequel . Despite the negatives you may hear about this movie, you should give it a try. I believe that it will still entertain you. 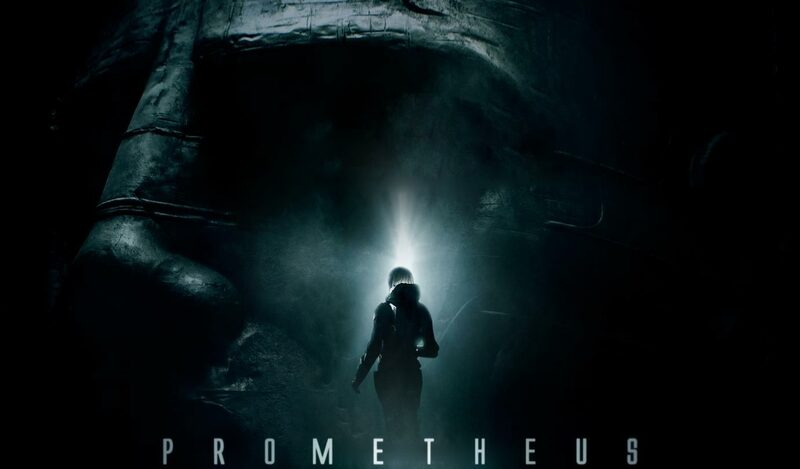 It may not be as good as Alien, but it is better then ninety percent of the garbage out there, and since so few good Sci-Fi movies make it, we should show our support. The only thing I took away from Prometheus: Idris Elba is THE MAN. Next PostNext I am Ravenous!